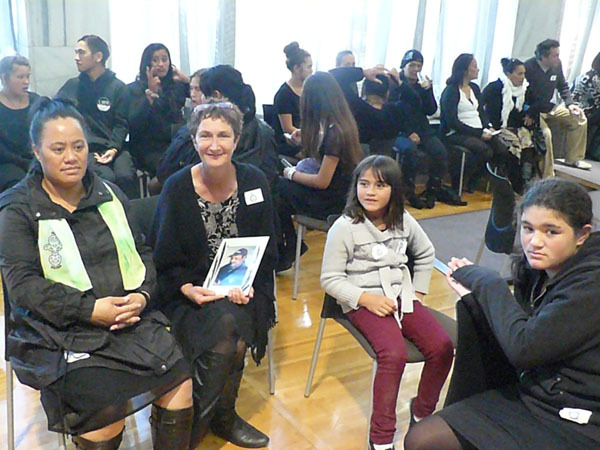 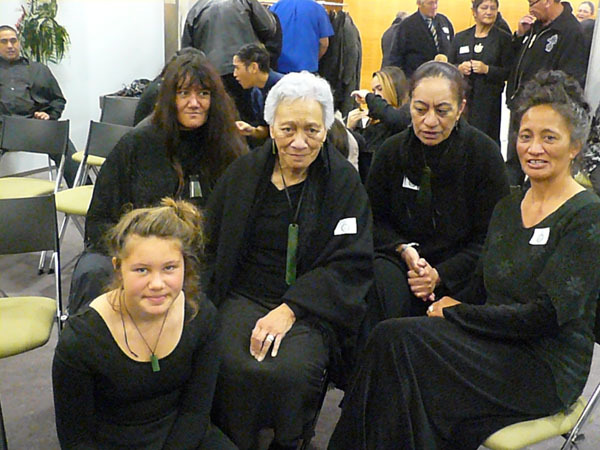 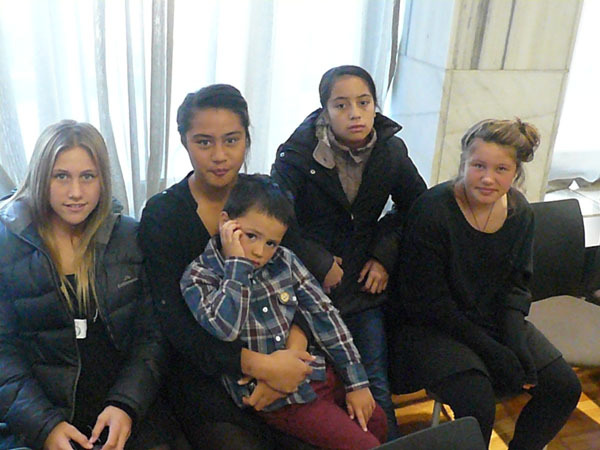 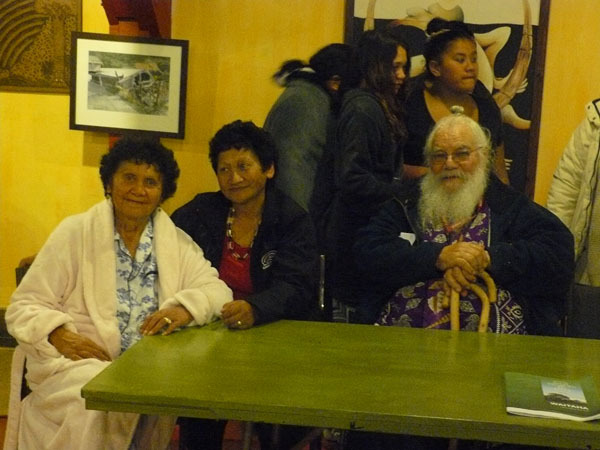 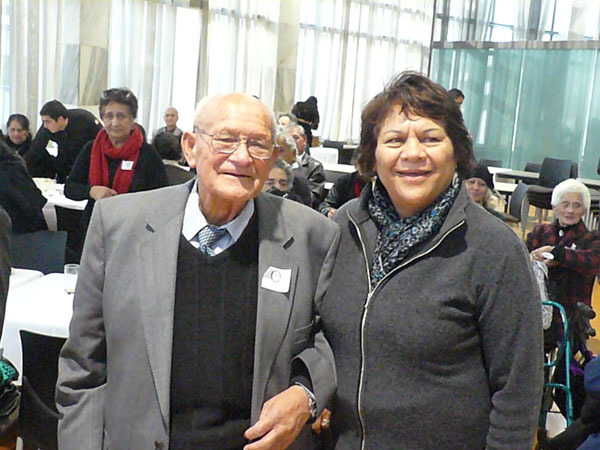 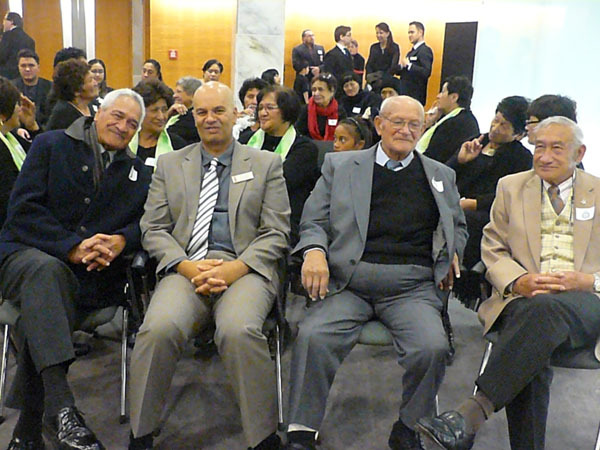 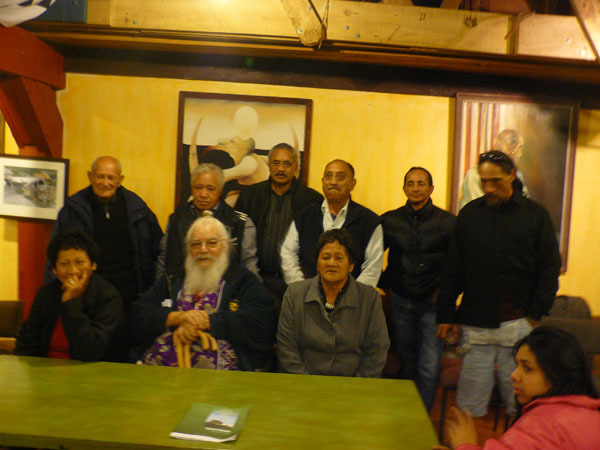 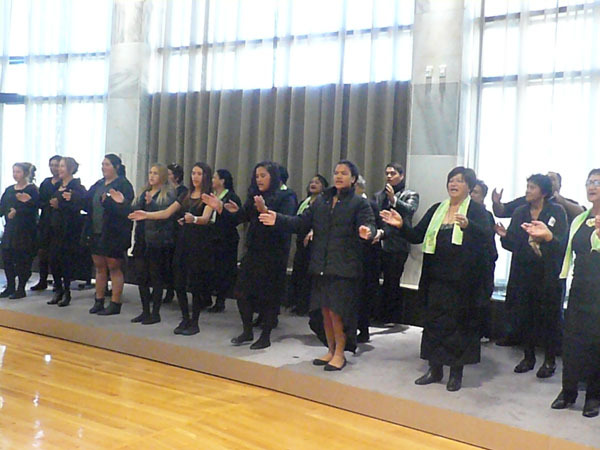 Given this was such a momentous occasion, as many of our kaumatua, pakeke, rangatahi and tamariki as were able, travelled to Wellington to witness the historic moment. 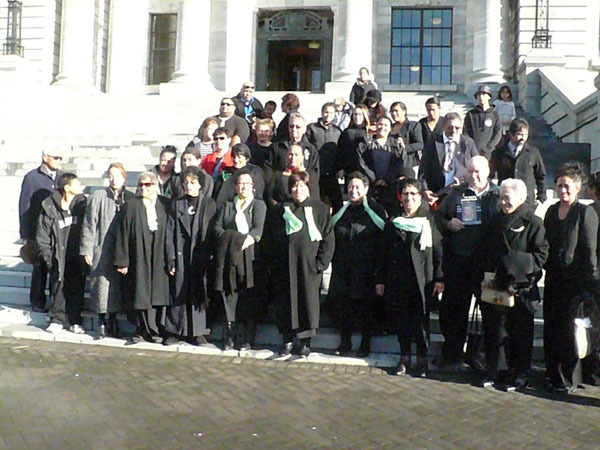 All speakers from the various political parties fully supported our Bill and on 12th June 2013, it became law. 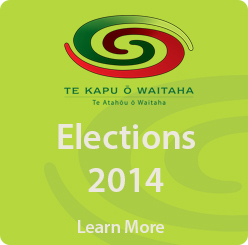 As a result, most of the settlement assets have now been transferred to Te Kapu o Waitaha, on behalf of Waitaha.